The biggest city in the Indonesian province of Bali, Denpasar is also one of the most beautiful. Known worldwide for the wonders that it offers to tourists, the city acts as a hub to the rest of the stunning island with its sandy beaches and brilliant hot climate. 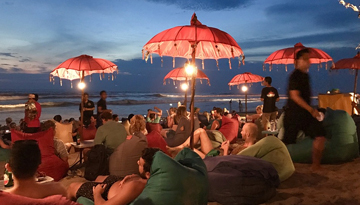 Although it's the beaches and the beauty that first attracts those to visit Bali, it's the tiny island's robust culture that keeps them coming back for more. Inspired by the Hindu way of life, traditional values add a vibrancy and colour to the city of Denpasar, and the Bali Museum describes the rich Balinese history. Built in the Balinese house style, the museum has four main sections, each of which specialise in an individual area of Bali's surprising history. Whether you want to go snorkelling in the crystal clear waters around Menjangan Island, or you want to rent a few bikes out with the family and take a leisurely ride around the island's cultural capital, Ubud, you're sure to be content basking under Bali's hot sun. For the aspiring adventurer, there's a mountain to be conquered - the volcanic Mount Batur is host to many trekking parties, with groups setting off on their walks as early as 4am. 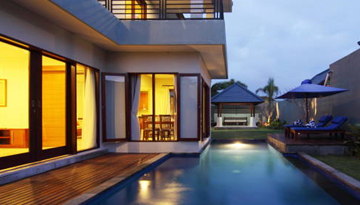 Expedia offers flights to Bali from £491pp roundtrip with Garuda Indonesia from London. 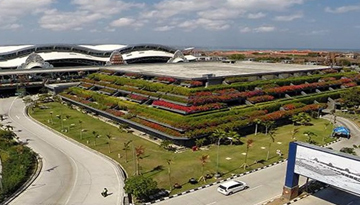 Fly from London Gatwick - Denpasar & Stay for 5 nights with 4 star accommodation. Room Only.